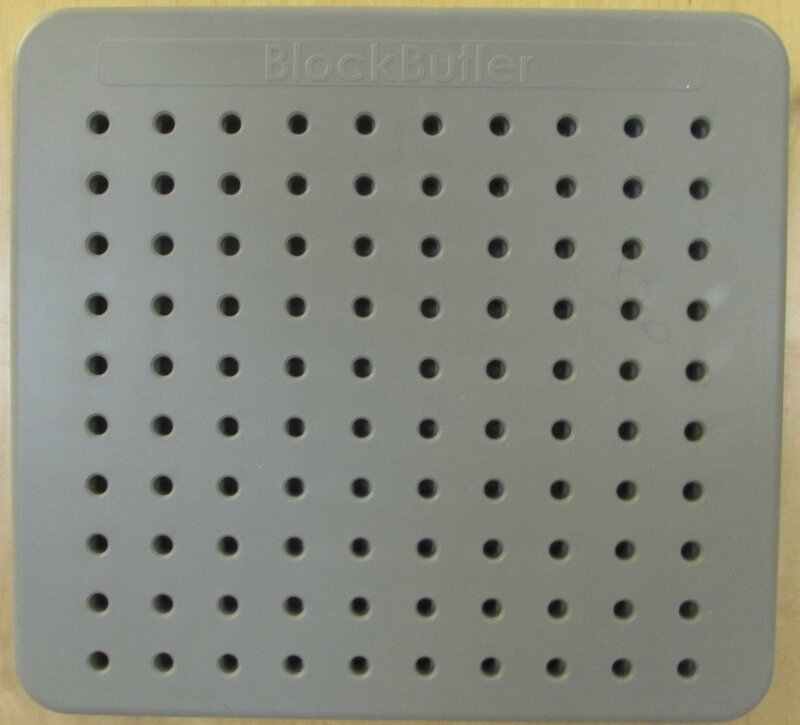 The 100 hole BlockButler is simple, flexible and elegant in design. It allows medical professionals view and store there stained CadCam blocks in an very efficient manner. 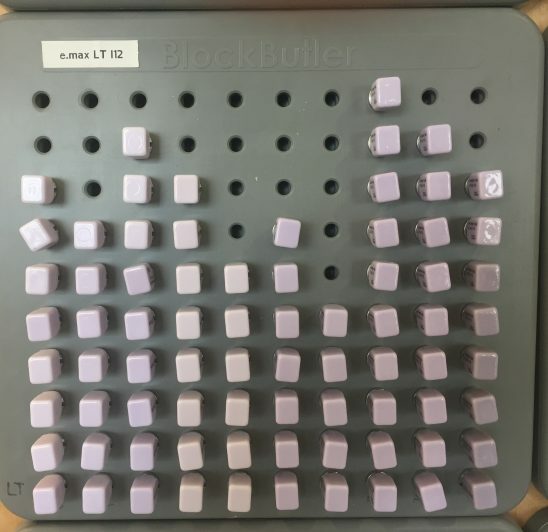 Usually these block are kept in drawers and it is notoriously difficult to visualise how many any what shades of ceramic blocks (used to make teeth) a dentist may have in stock or is in need of reordering. Our solution is highly effective and the wall mount is a space-saving visually impressive feature once installed in a surgery.